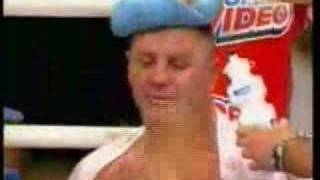 Check out how the Russian Giant has prepared for his clash with David Haye. 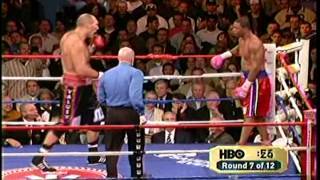 Boxing - Future World Heavyweight Champion Nikolai Valuev fights 2000 Super Heavyweight Bronze Medalist Paolo Vidoz on October 9, 2004. 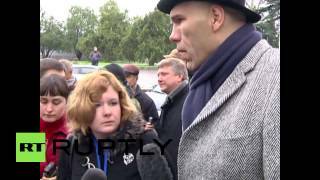 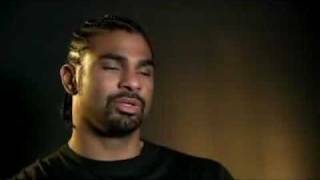 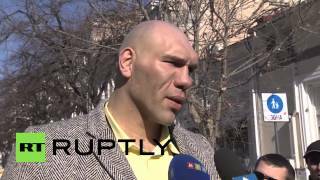 David Haye VS Nikolai Valuev: Official Promo & Haye Interview. 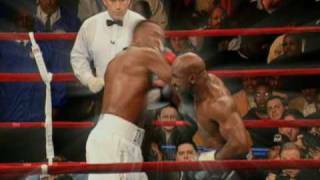 East meets West as Evander Holyfield takes on Nikolai Valuev for the WBA Heavyweight World Championship. 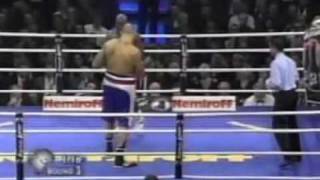 Both men meet again for the vacant WBA Heavyweight Title.Shown on British Eurosport. 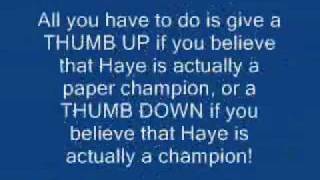 Holyfield tries to become the only man to win the Heavyweight Championship of the World 5 times. 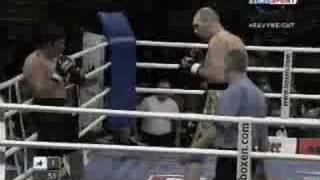 7 ft Niokolai Valuev in a rare early fight against evgeny odolsky, nice knockout. 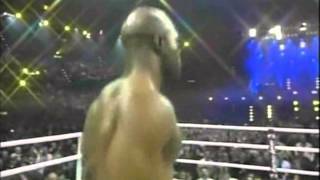 Evander Holyfield vs Nikolai Valuev****2008-12-20****Hallenstadion, Zurich, Switzerland****WBA World heavyweight title****visit FIGHTFRANCHISE.COM. 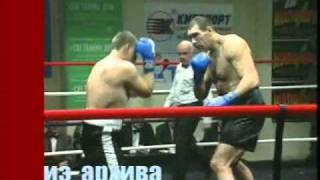 bob mirovic vrs Nikolai Valuev ROUND6.wmv.